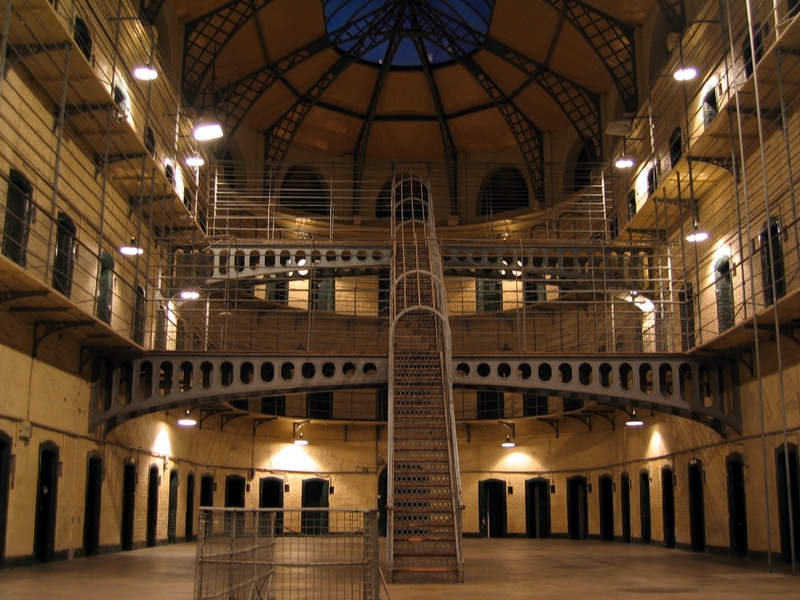 Kilmainham Gaol, Dublin	One of the largest unoccupied gaols in Europe, covering some of the most heroic and tragic events in Ireland’s emergence as a modern nation from 1780s to the 1920s. 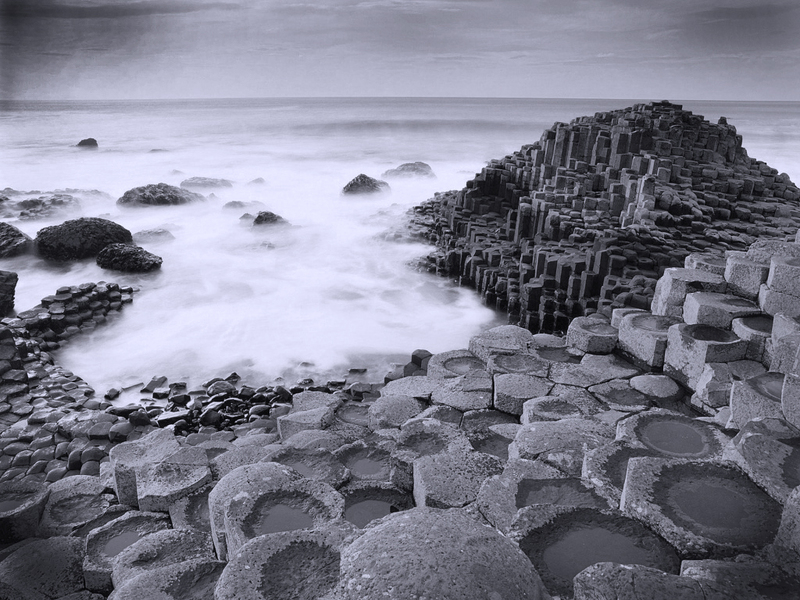 Volcanic crashing and burning, sixty million years ago, led to the formation of the Giant’s Causeway, a coastline that has inspired artists, stirred debate amongst scientists and captivated the imagination of locals and visitors for centuries. 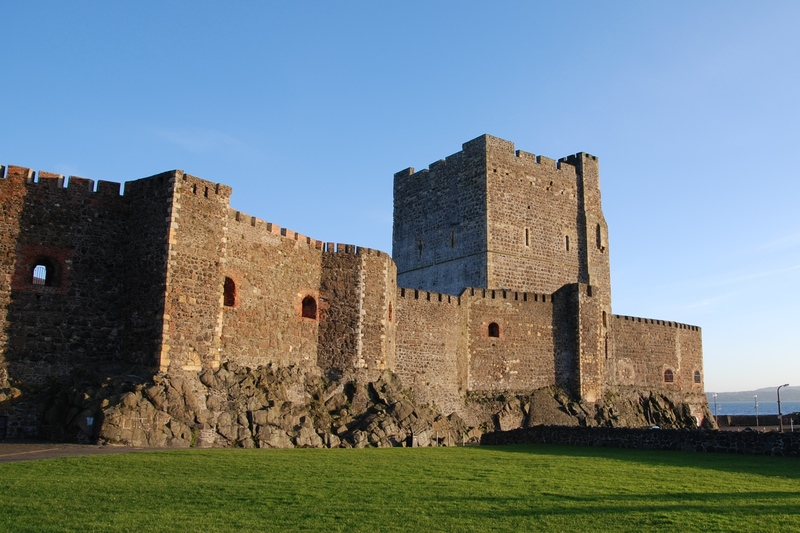 Carrickfergus Castle is one of Northern Ireland’s most striking monuments whether you approach it from land, sea, or air.